You asked for it, so you got it! HOPE Merchandise is now available in limited editions through the website Teespring! Below you will see our current Campaign as well as previous ones. See something you like but it isn't available currently? Contact Amy Otondo at aotondo@fsaca.org for more information! You asked for it! So you got it! New HOPE merchandise is now available! Been trying to figure how to start the fall season right? Have you been wanting to get a new tote, mug or hoodie but also wanted to contribute to a non-profit? Well you're in the right place! The HOPE Collaborative is running a HOPE is what we Fall for campaign for the month of November! So don't delay and pick up an item or 2 today! All proceeds from this campaign benefit the HOPE Collaborative's mission of preventing child abuse and neglect in Riverside County. Purchase of either the Tote or Mug benefits the HOPE Collaborative's mission of promoting the safety of children and to prevent child abuse in Riverside County. 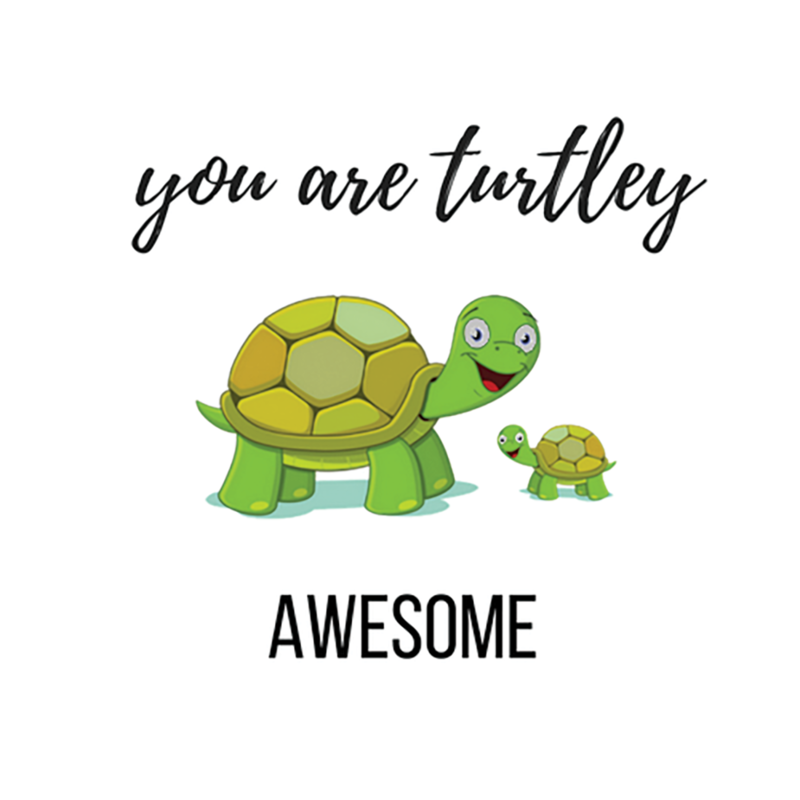 Are you or someone you know Turtley awesome? Do turtles make you feel awesome? Have you been wanting to get a new tote, mug or hoodie but also wanted to contribute to a non-profit? Well you're in the right place! The HOPE Collaborative is running a Back To school Turtley Awesome campaign for the month of September! So don't delay and pick up an item or 2 today!